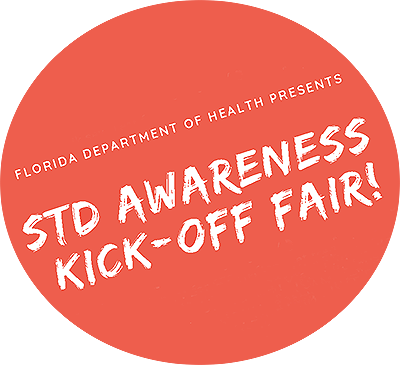 FREE STD TESTING and FREEBIES to kick-off STD Awareness Month! Start the summer off right! Join us for food, music, and sexual health education.